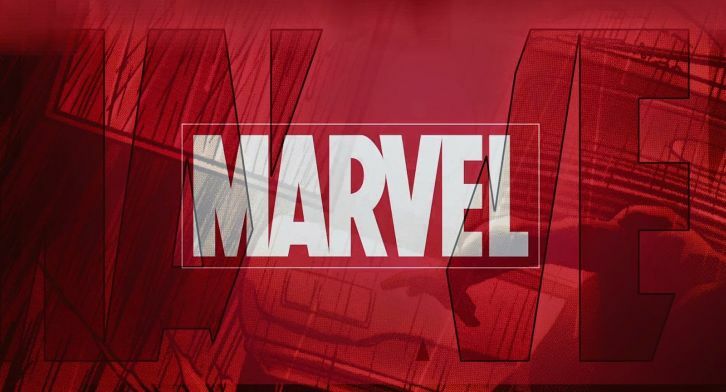 Marvel Animation - Rumor - All Shows To Cease Production? This blog covers the production of various animated shows and they've generally been accurate in the past. Apparently all the marvel shows are ending (we cover Spider-man). Some of Marvel Animation's shows are going on hiatus and (we're told) crews being laid off. Crew members say that much MA work will be completed in the next few months. We'll update the post when we get any more information.